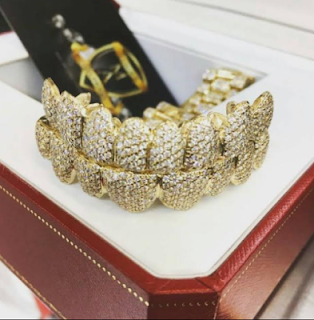 Apart from US rappers like Lil Wayne, Birdman and Lil Jon, Nigerian record label executive, Randy Wayne is now the first to wear a $15million diamond grill on his teeth. 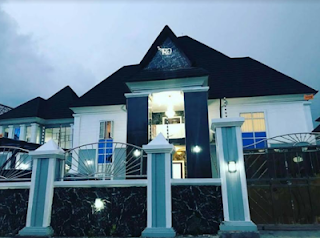 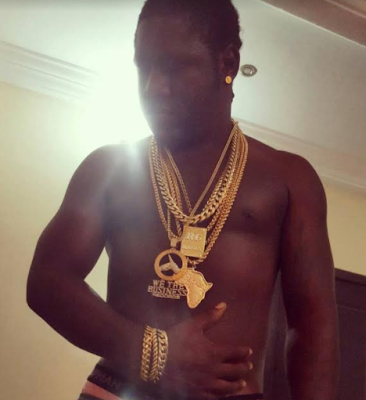 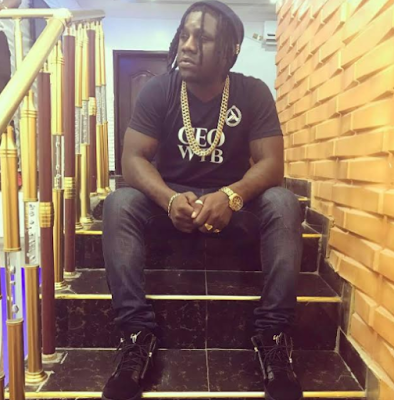 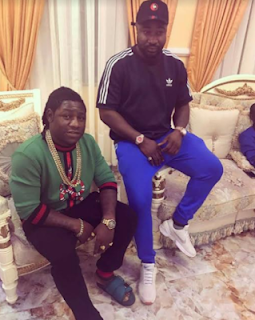 The very flamboyant Randy Wayne is C.E.O of We The Business records where he hopes to sign new artists in the coming weeks, he has also just completed his multi-million Naira mansion in Nigeria. 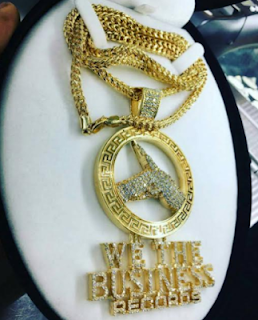 See more photos of his diamonds and blings.